The Hollins Hall Hotel and Country Club is conveniently located with 200 acres of landscaped grounds near many destinations in West Yorkshire. 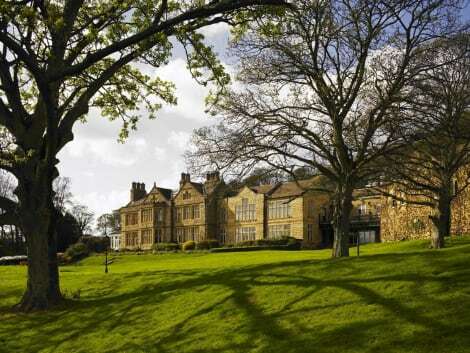 The hotel is close to Leeds, Harrogate, the Yorkshire Dales and Salts Mill. 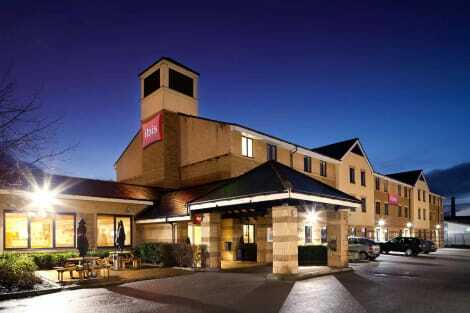 The hotel has an onsite bar and restaurant, a modern leisure club plus a 18-hole championship golf course. lastminute.com has a fantastic range of hotels in Saltaire, with everything from cheap hotels to luxurious five star accommodation available. We like to live up to our last minute name so remember you can book any one of our excellent Saltaire hotels up until midnight and stay the same night.